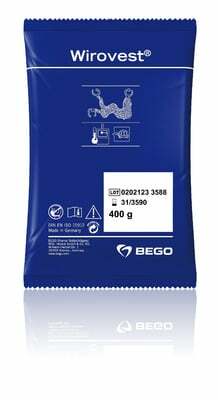 Investment - Lab Depot ltd.
Mixing liquids for Bego Investment Materials. Available in 1L and 5L. 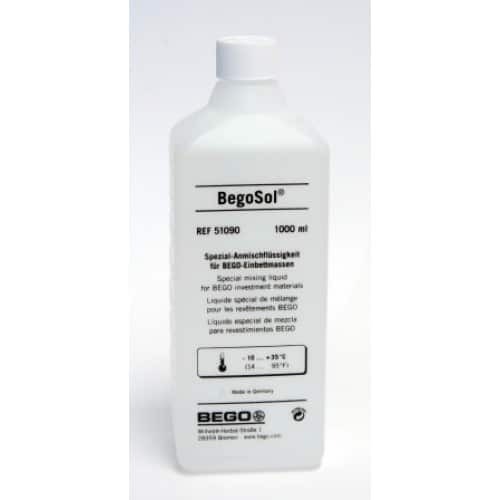 Depending on alloy and area of application,BegoSol can be mixed with distilled or demineralised water to the concentration required. Quantity: 1L or 5L container.